Here you can find school policies and documents that are of interest to Parents. We all work together to evaluate our school and to think about the things we can do to make our school even better. We share our developments in a document called a Standards and Quality Report. We work together with children and families to find out what everyone thinks about our school and we make a document for children in child friendly language too. If you would like any more information any of these documents please contact us in school. 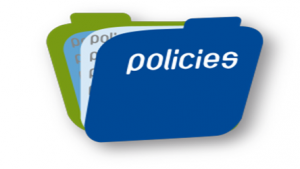 ELC School Communications policy – ELC v3 (Aug 18). 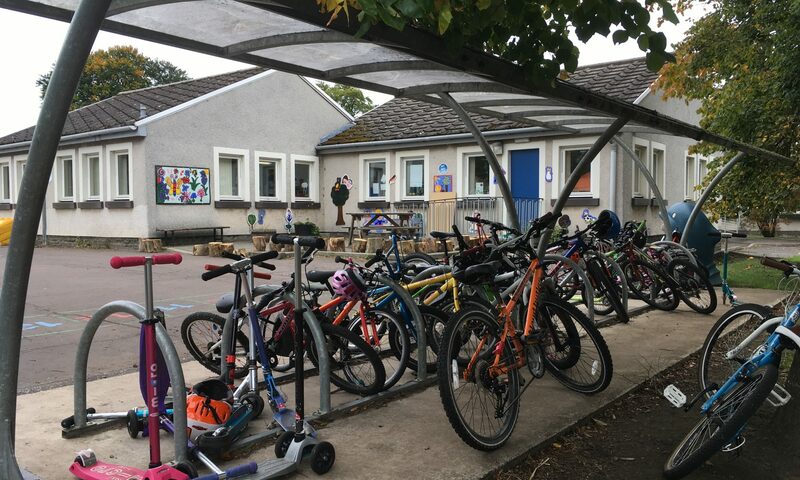 Pencaitland Primary School Homework policy has been updated. Reading may be issued by class teacher, but it is encouraged throughout the school year regardless. Monthly ideas for fun (family) activities which will also enrich learning at home will be shared by HT during term time. Below are previous policies which are currently under review. Pencaitland Primary School Communication Policy.